In a huge 'Game of Thrones' scavenger hunt, fans can find six thrones scattered around the globe — and sit in them, of course. On TV screens over the past eight years, the residents of the Seven Kingdoms have fought many a fight over a single piece of furniture. But just as Game of Thrones isn't any old fantasy series, the Iron Throne isn't any old chair. As fans of the epic HBO show know — and readers of George RR Martin's books, too — it's the seat reserved for the realm's ruler. It's also the term used to refer to GoT's monarchy overall. Plenty of folks have sat on the Iron Throne. Plenty have died trying. Dragons, zombies and giants have all been used in the ongoing battle for the famous seat, and that's before the popular series airs its eighth and final season. Just who'll end up perched upon the grey, pointy item won't be unveiled until GoT returns in April; however GoT aficionados can plonk themselves down on one first thanks to HBO's For the Throne scavenger hunt. 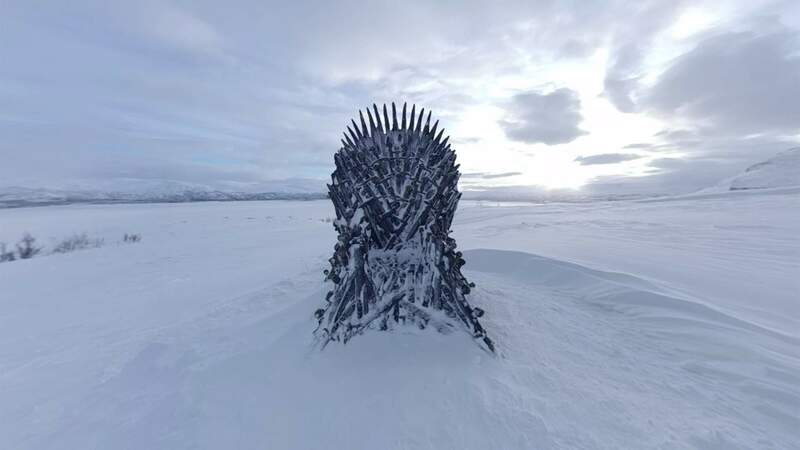 Since March 19, the US network has been scattering Iron Thrones at various locations around the world and asking the general public to find them. There's six in total, but other than enticing GoT diehards to discover the chairs' whereabouts, details about the overall quest are being kept suitably secret. Indeed, whether the winners receive anything other than the glory of sitting in the iron throne — and a shiny crown, as based on social media photos — is yet to be revealed. At the time of writing, the hunt runs for another 11 days, wrapping up on Wednesday, April 3 unless all of the Iron Thrones have been found before then. Clues for the Throne of the Forest, Throne of the North, Throne of Joy and Throne of Valyria have been revealed so far, comprised of hour-long 360-degree YouTube videos of each in their current surroundings at different times of the day. Three have been located — one in the forest at Puzzlewood in England, another surrounded by snow in Björkliden in Sweden and the third near the Castle of Atienza in Spain. If you've been counting down the days until the series airs its final episodes — starting on Monday, April 15, Australian time — this could be just what you need to fill your time. The new season arrives nearly two years after its predecessor, which premiered in July 2017. And, let's be honest, you've probably already rewatched the first seven seasons so often over that period that you can now recite every line. You've probably also watched and rewatched season eight's full trailer, which only dropped earlier this month. 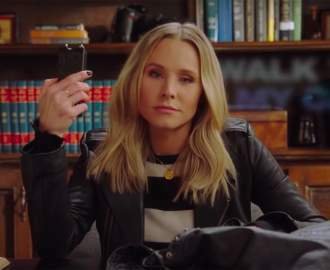 And the other season eight teasers — yes, there's more than one — as well. The first episode of Game of Thrones Season 8 will air on HBO on Monday, April 15, AEST.